Based on evidence linking social anxiety with social skills deficits, it was hypothesized that socially anxious individuals would exhibit diminished social skills in a naturalistic interaction, relative to socially nonanxious persons, and that they would also elicit rejection from their conversational partners and experience loneliness. Socially anxious and nonanxious persons were surreptitiously videotaped while they waited with partners for an experiment to begin. Analyses of subjects' social skills indicated that, behaviorally, the socially anxious appear very similar to their nonanxious peers. At the same time, however, they exhibited a tendency to negatively misperceive their own social skills. 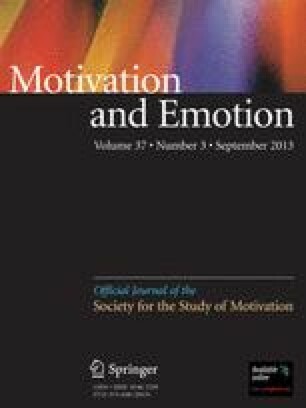 Although socially anxious persons did not elicit significantly more rejection from their conversational partners, they did report being more lonely than nonanxious persons. Socially anxious subjects were also rated by their conversational partners as lower in social skill than were nonanxious subjects. Implications for further study of social skills among the socially anxious are discussed. We would like to thank Richard Davidson for his assistance in recruiting subjects: Dean Geller, Lynn Jorgenson, Joey Kaupie, and Karen Toft for their assistance with data collection; and Andrea Attebery, Monica Bannon, Noreen Checci, Heather Collier, Michelle Givertz, Perry Loeder, Lisa Meyer, Nancy Nell, Beth O'Keefe, Bruce Rist, Becky Sapinski, and Shaunda Wenberg for their assistance as coders.